Interested in joining the Trillium Team? 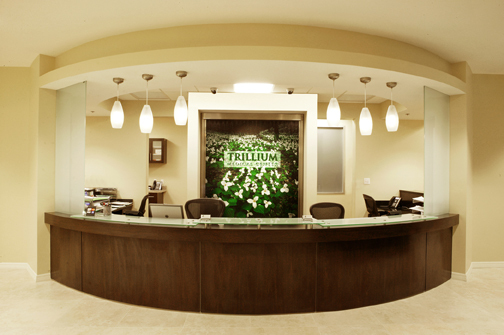 Welcome to Trillium Medical Center, where "through our doors walk the most important people on earth, our patients". Our Approach, Methodology, and Treatment of your health is centered around Internal Medicine. We do not simply prescribe you pills for your acute problem and send you home, we provide a complete and comprehensive strategy to your health from Preventative medicine and Acute treatments, as well as Chronic treatments and solutions to help improve the quality of your life. To book and appointment please click here or Call (561) 736-0881 today for an appointment. Trillium Medical Center FREE iPhone/Android App! Do you know where all of your Health Records are right now? Copyright � 2011 Trillium medical center. All Rights Reserved.